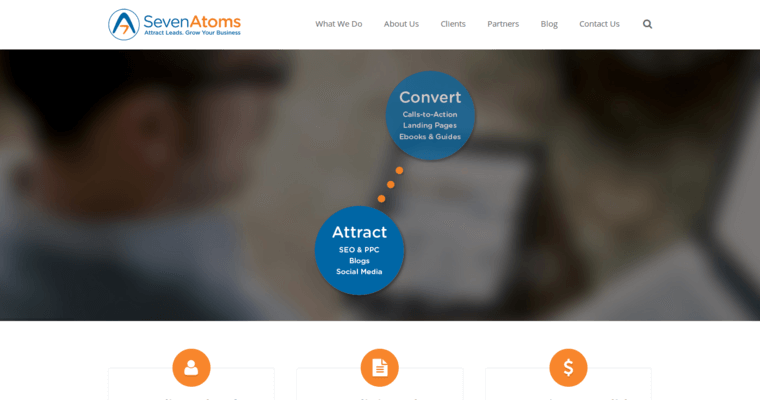 Businesses that are ready for explosive growth turn to SevenAtoms for help. The agency is being awarded for its superior work in the online marketing industry. Although the company provides many digital services, it is being recognized right now for its outstanding achievements in the field of SEO. The firm's proprietary process begins with learning about their clients' needs. Afterward, the SevenAtoms marketing team performs thorough market research to understand what their clients' customers want and need. From there, they select profitable keywords and phrases to use in their SEO campaigns. 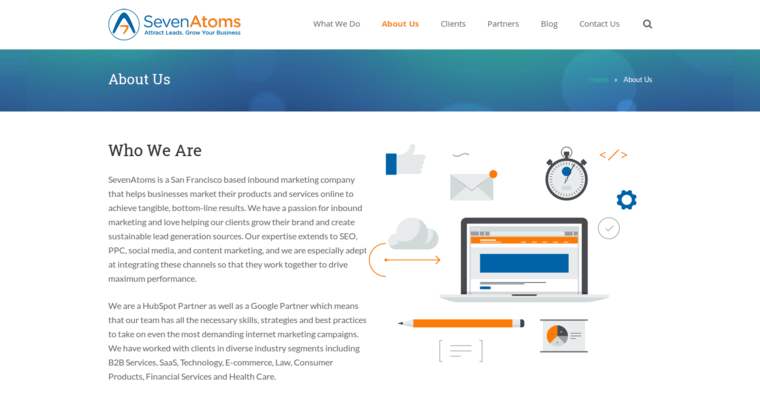 As a result, clients rise to the first page of Google results and drive streams of qualified website traffic. 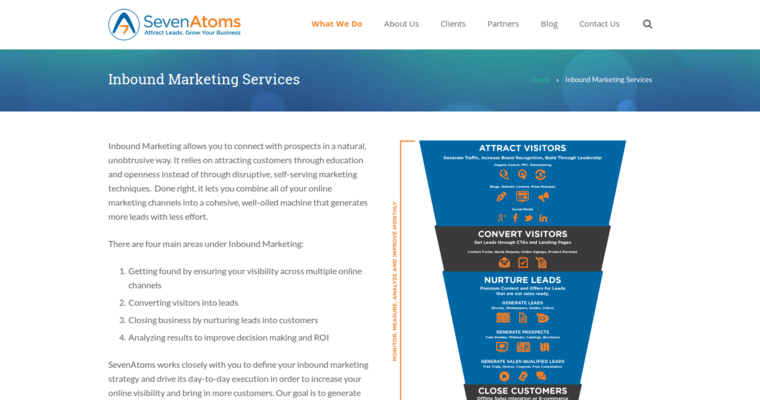 To get consistent results, SevenAtoms designs custom strategies for each client.